What the MADs Mean To Me? Its been a great year, I have been so lucky met so many great friends, some people I know will always be part of my life in one way or another. I have read inspiring posts that have made me laugh and cry. Q Hotels and Disney came into our lives. They have treated us so well, made the boys feel so special, gone out of their way to accommodate Jack and his diabetes. And then came the news that our little blog is a finalist for the MAD awards wow. (I say our, because the boys contribute so much, Chris offers time, support and does the cooking so I can blog) I was in shock when I found out, I think Chris got fed up of me repeatedly saying, “I cant believe it”. 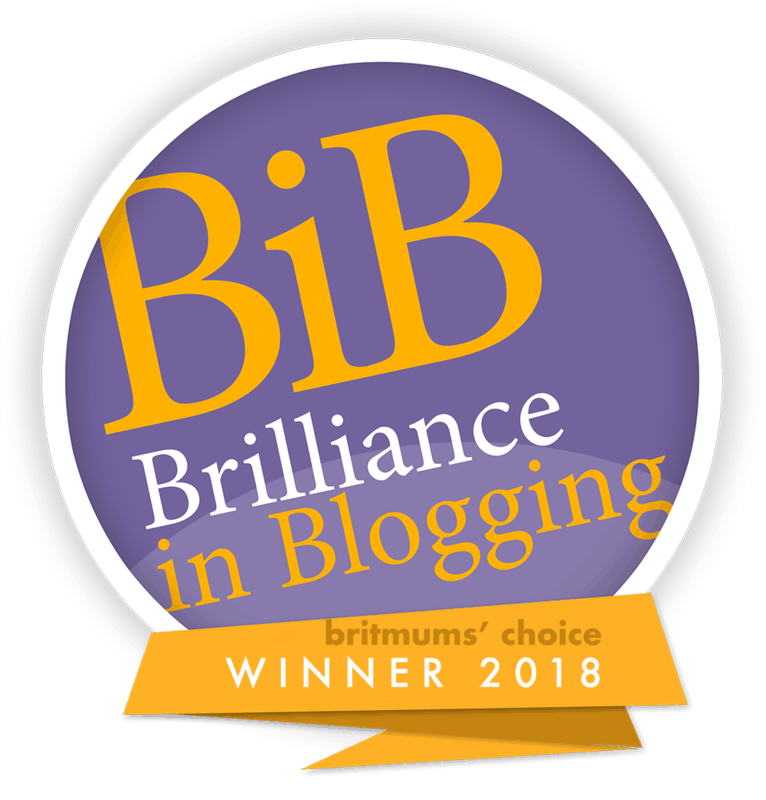 And in such company with some of my favourite bloggers whose blogs I have read since I started blogging, that is what blows me away most. But do you know what it really means to me? It means I have achieved something I was told I would never do, I have been accepted as a writer, a blogger? You see from being small all I wanted to be was a children’s author and a hairdresser, an odd mix I know. And then at high school a teacher, who was the worse sort of teacher, a dream taker, told me my writing was boring unimaginative that I would never be a writer. She suggested I concentrate on hair, so I did what any teen would do I gave up, don’t get me wrong it all worked out for the best, I have had the most incredible hairdressing career that I am very proud of. But that teacher; and the ridiculous thing is, the lady who crushed my dreams, well, I can’t even remember her name. Yet I allowed her to affect my life, until last year when I built up the courage after months and months of wanting to take the plunge, I posted that very first post. And here I am doing both dream jobs, writing about my family and our travels, and teaching hairdressing. That teacher taught me a valuable lesson; to never be that teacher, to ensure my students believe they can achieve anything. So that is what it means to me, I am so happy to be a finalist to be accepted as a blogger and to Mrs. Whoever I may not be an academic writer, but I am writing what I love and loving what I do, so in the end you were wrong. I just wished I had realised that earlier, but hey better late than never. There is still time to vote for the MADS, but I will leave that up to you, that is your decision. I am happy sitting where I am at this moment in time and thank you so much for all the lovely votes to get me here. I’m so happy you are where you are today but I’m so angry with your teacher for destroying your dream. I remember an art teacher trying to encourage me to take art even though I was absolutely awful – that’s what teachers should do encourage and inspire not steal people’s dreams. Huge congratulations Sarah, so exciting!